Buyers will need to choose between wired and wire-free models, along with a host of accessories. Most companies manufacturing home security cameras offer one model for indoor use and a weatherized version for outdoors. When it ships in July, Logitech’s new Circle 2 will fit both use cases, but one model is battery-powered and wire-free, while the other is tethered to a power cable. We weren’t terribly impressed with the original Circle. Fortunately for Logitech, the Circle 2 looks as though it will be very different animal. 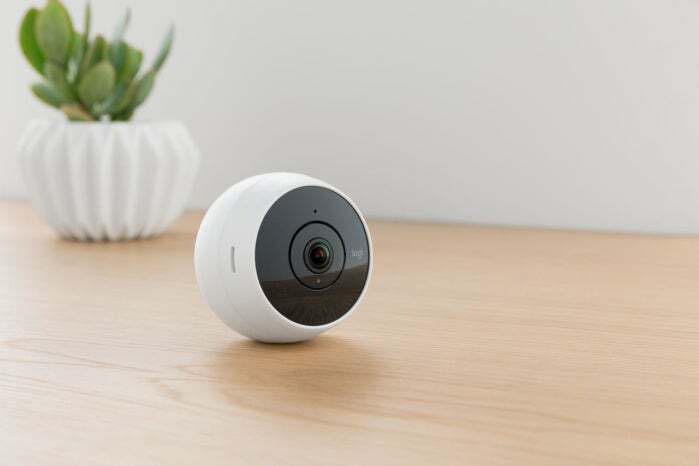 Both the wired ($179.99) and wire-free ($199.99) models are outfitted with a wide-angle lens boasting a 180-degree field of view, two-way audio, night vision, and 1080p video streaming. Buyers will get 24 hours of free cloud storage with a time-lapse feature that lets you quickly review recorded footage. Two optional subscription plans increase your cloud storage: Circle Safe Basic extends it to 14 days, while Circle Safe Premium nets you 31 days of storage plus person-detection alerts and user-defined motion zones. 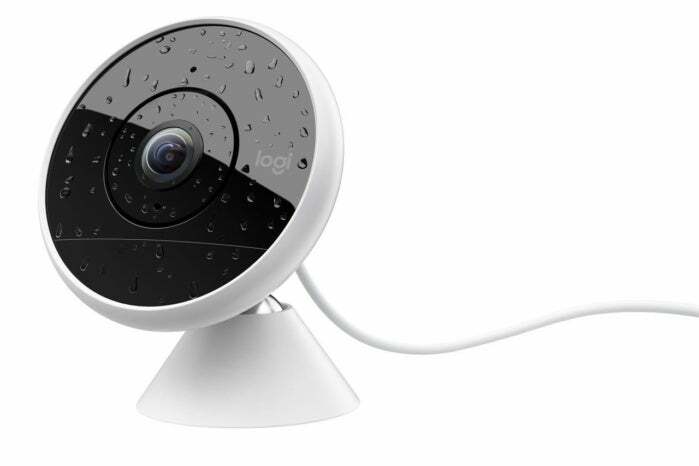 The Wire-free version of Logitech's new Circle 2 home security camera is just that: No wires are needed for power or data. The Circle 2 Wire-Free features a detachable rechargeable battery that can operate the camera for up to three months. Spare batteries are sold separately, so you can swap one out and continue to use the camera while the first battery is charging. Three accessories are available for the Circle 2 Wired. The Window Mount lets you attach the camera to a window pane, so that you can monitor your yard without having to physically install the camera outdoors where you might not have easy access to electrical power. The Plug Mount replaces the Circle 2’s power cord with an AC adapter that mounts the camera directly to an AC outlet. And the Weatherproof Extension lengthens the power cord (and can be used indoors or out). Logitech is developing an Alexa skill that lets Amazon Echo users control the camera with voice commands, and the company plans to release a software update that will render the camera compatible with Apple’s HomeKit smart-home technology—presumably that includes the Apple HomePod. The Circle 2 is also compatible with Logitech’s own Pop Smart Button. Logitech is taking preorders on the Circle 2 cameras now and expects to ship them in July.